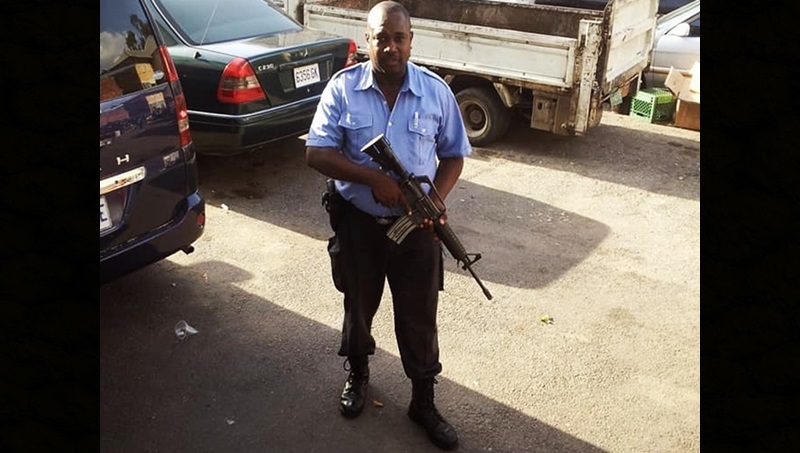 The Jamaica Constabulary Force (JCF) said one of its members, District Constable Michael Alladice, died in Kingston after being shot in the head before daybreak today, April 14. He was attached to the Kingston Central Police Division. Meanwhile, the High Command of the JCF has offered condolences to the family, friends and colleagues of the slain law enforcer. “A number of services, including the Chaplaincy Branch and the Community Safety and Security Branch, have been activated to assist the family during this time,” the High Command said. It added that the JCF’s Welfare Officer and administration branch “have been directed to assist the family to access all available assistance to mitigate the burdens of this period”.